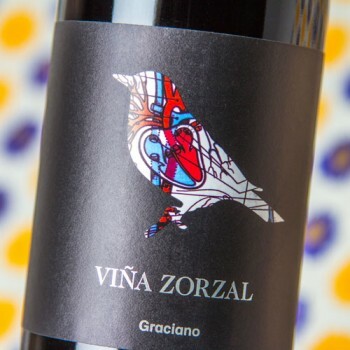 The 2016 Graciano was produced with grapes from a vineyard planted in Corella (Ombatillo) in 1978 on clay soils where the grapes achieve good ripeness. 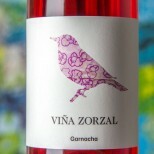 They have been harvesting early and the wine doesn't have any green notes and the wine has 13.5% alcohol. They made a big change in 2015 with a softer vinification, which is even more noticeable in the fresher 2016. 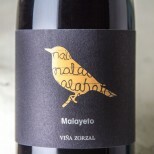 It matured in used oak barrels for nine months and the oak is perfectly integrated and folded into the wine. Very tasty Graciano with good ripeness. 40,000 bottles produced. 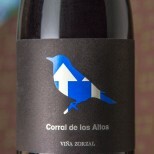 Aged for 4 months in French oak barrels.